When it comes to a Japanese garden I believe simplicity is a key. Using the same kind of stone ( same kind of boulders or gravel like Mexican beach pebbles) throughout this type of landscape creates unity. Adding two to three different kinds of plants can add a lot and softens the space nicely without is becoming cluttered. 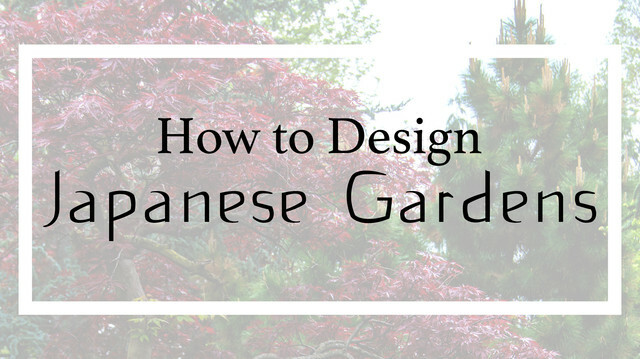 Plants that I like to use in a Japanese garden would be azaleas, variegated liriope, and of course Japanese Maples with alot of character. With Japanese Gardens, It would be the use of decorative gravels in the negative space. Mexican beech Pebbles area a favorite to use with a plant that is more open and airy that help to show off the gravels.